Here’s some flip video footage from the Prince vs MJ party on 11/21/09 in San Francisco. It goes down every 3rd Saturday of the month at Madrone Art Bar. Come out and join us sometime. 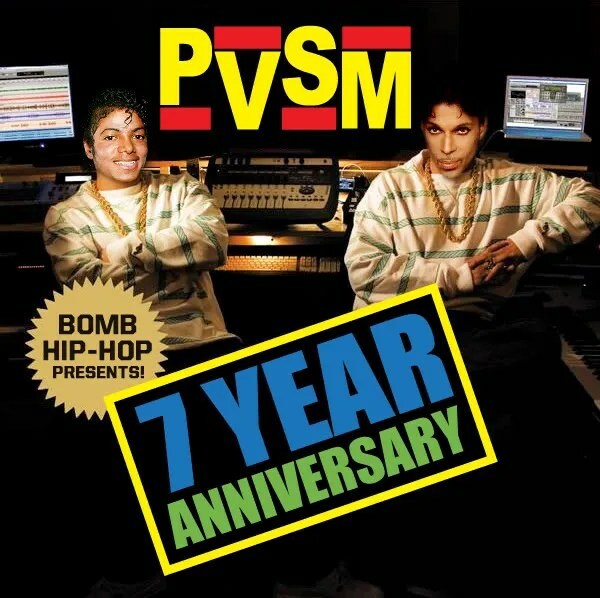 Photos from the PvsM 7 year anniv. View photos and more photos from “The Prince vs Michael Experience” 11/21/09 event. It was a great night and I had a lot of fun. Thank you everyone for your support over the years. There would be no us without you. Prince vs MJ – 7 Year Anniv. The Prince vs Michael Experience is meant to celebrate the music of two of the biggest pop cultural icons of our generation. It is done with love and mutual respect for both artists. Are u experienced? 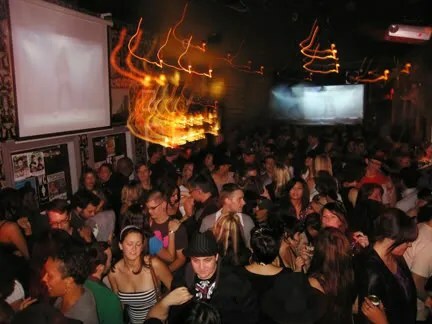 We would like to thank everyone for attending our 80’s party last night at Madrone Art Bar in San Francisco. Finally, no rain, holidays or bridge closures to mess with the event. It was a great night and we thank everyone for their support. We tried to fit in as many requests as possible. If we didn’t get to your song we apologize and we’ll try to get it at the next party. 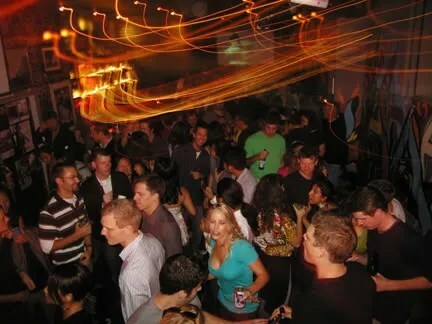 For December we have two 80’s parties scheduled – the 4th in Seattle @ Nectar and the 5th in San Francisco @ Madrone.